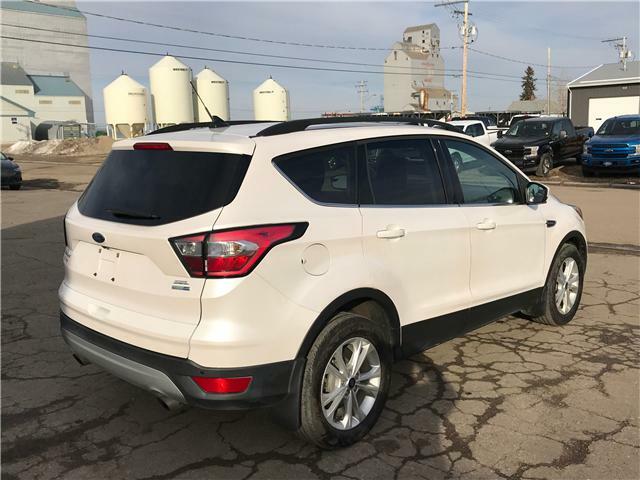 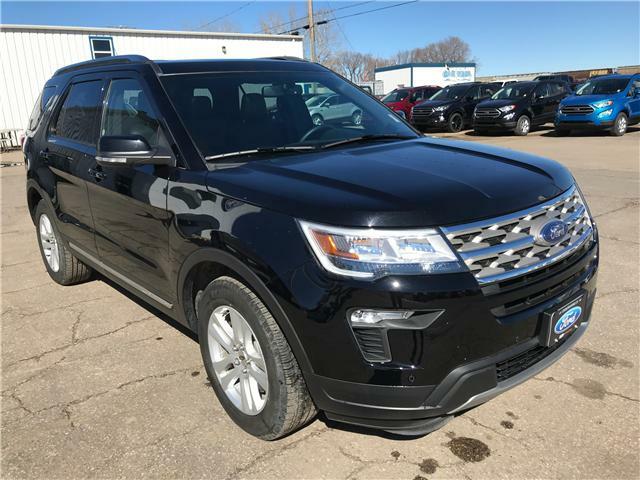 Voice Activated Navigation, Power Liftgate, Heated Seats, Rear View Camera, Reverse Sensing System, Auto Start/Stop, Remote Keyless Entry/Keypad, Black Leather Interior and More! 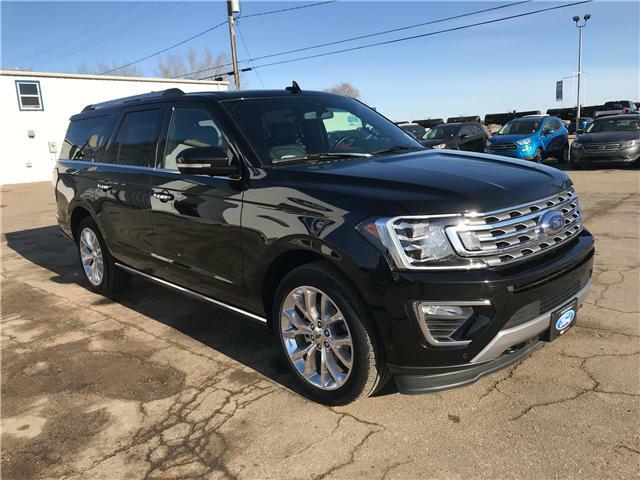 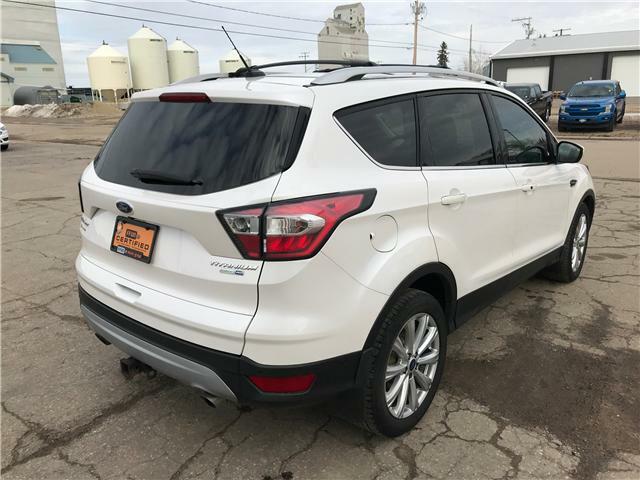 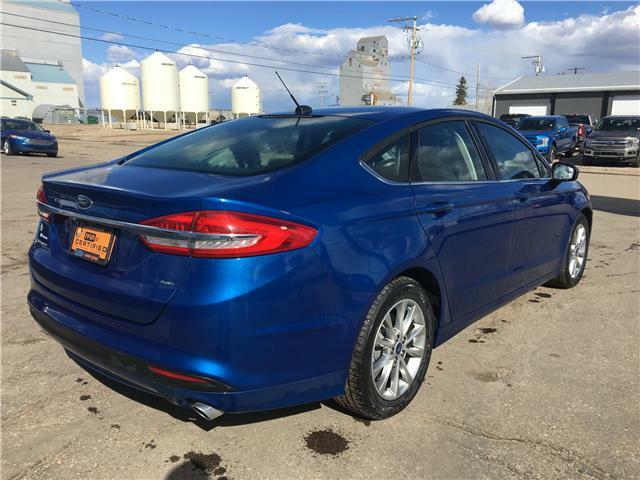 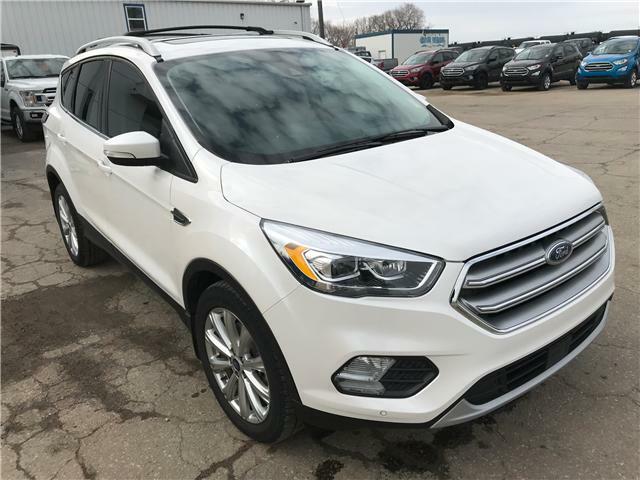 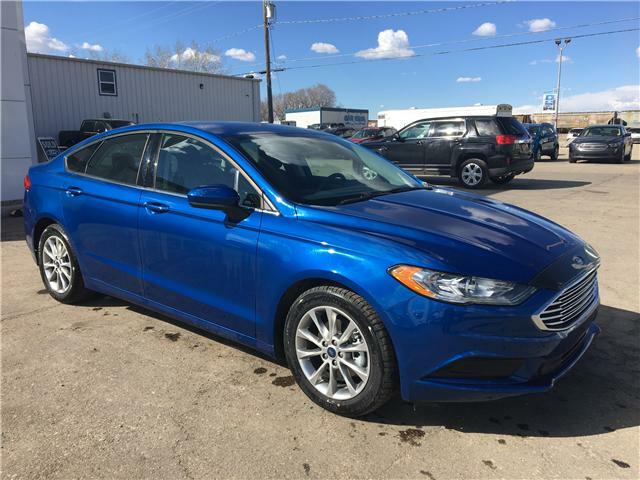 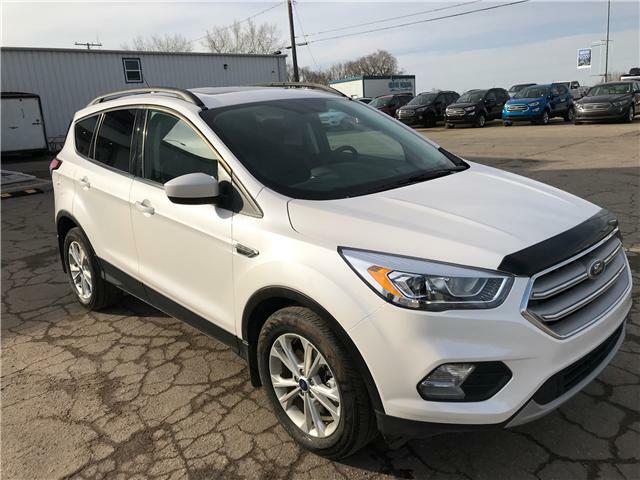 Voice Activated Navigation, Power Sunroof, Heated Front Seats, Leather Interior, Power Liftgate, Remote Keyless Entry/Keypad, Rear View Camera, Reverse Sensing, and More! 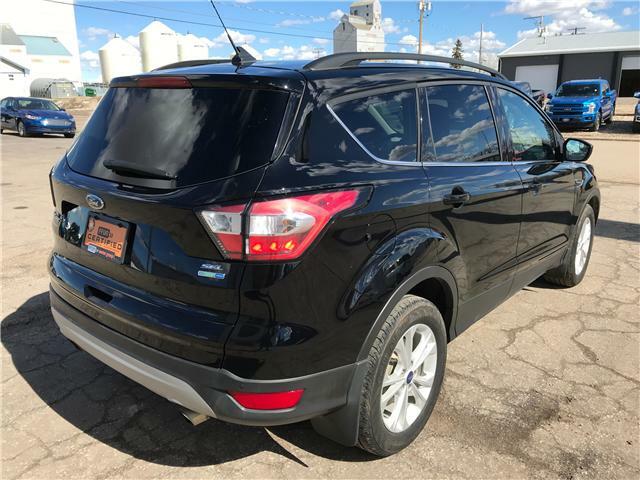 3rd Row Seating, Seats 8, Black Leather Interior, Power Running Boards, Blind Spot Info System, Power Moonroof, Remote Keyless Entry, Remote Start, Rear View Camera, Trailer Tow Package, and More! 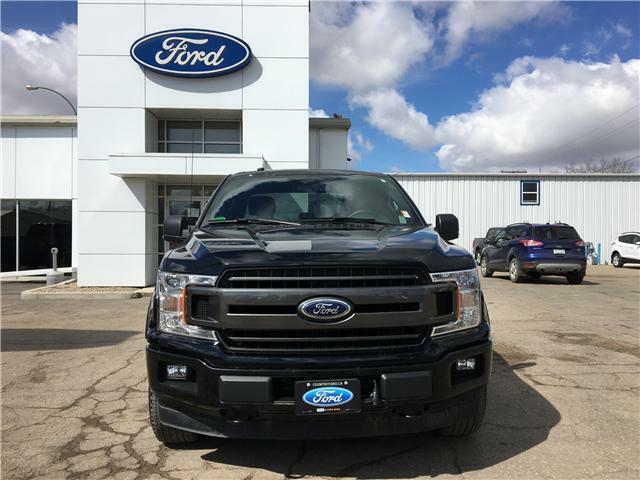 3rd Row, Power Truck, Heated/Cooled Leather, Twin Panel Moonroof, Voice Activated Navigation, Universal Garage Door Opener, Roof Rails, Remote Keyless Entry/Keypad, Remote Start, Rear View Camera, and More! 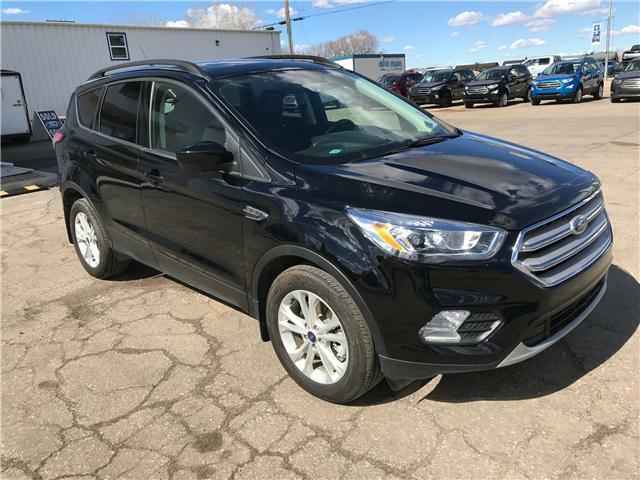 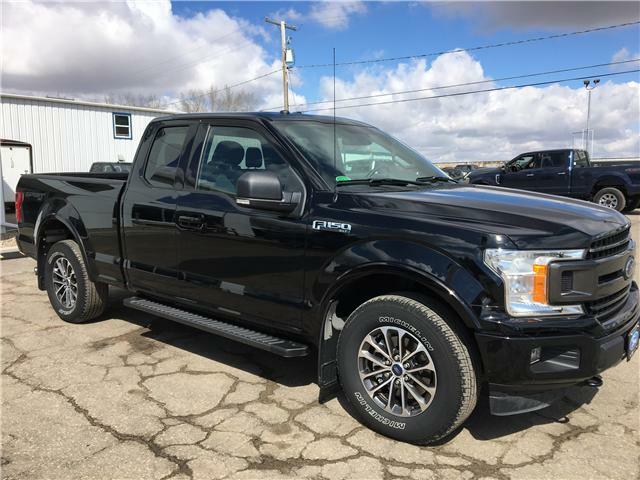 One Owner, Shadow Black with Black Sport Interior, Auto Start/Stop, Cruise, Rear View Camera, 2.7L EcoBoost, 10 Speed Automatic, Remote Keyless Entry, 8 - Way Power Drivers Seat, XLT Series, Trailer Tow Package, Tailgate Step, and More! 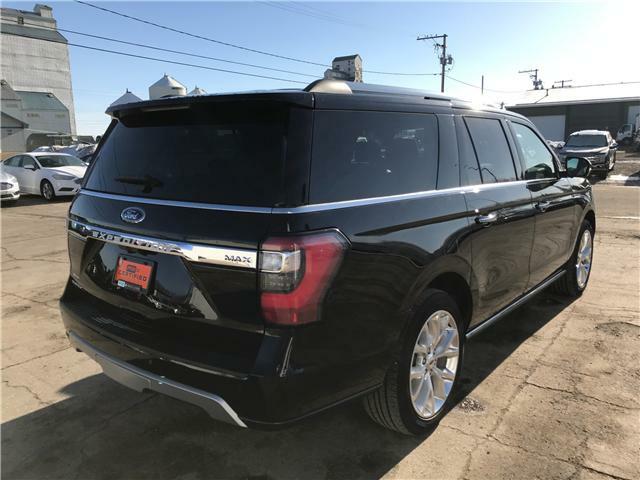 Adaptive Cruise Control, Trailer Tow Prep Package, Twin Panel Moonroof, Voice Activated Navigation, Power Driver & Passenger Seats, Universal Garage Opener, Auto Start/Stop, Heated Front Seats, Remote Start, Rear View Camera, Keyless Remote Entry/Keypad and More! 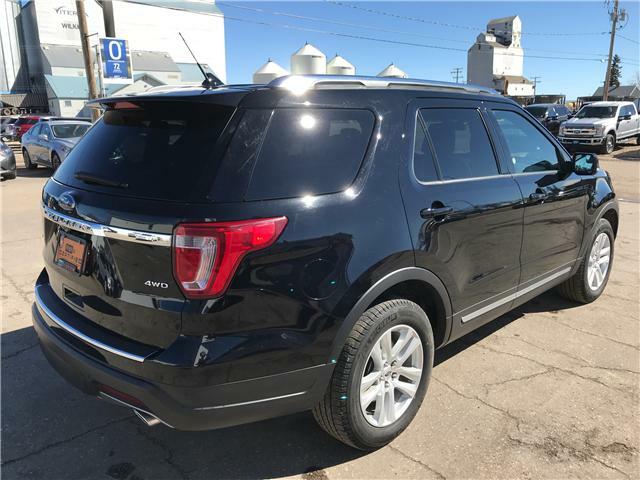 2.5L I4 IVCT, 6 Speed Auto, Ebony Cloth Interior, Remote Keyless Entry, Reverse Camera System, MyKey, Voice Activated Sync System, Power Mirrors and More! 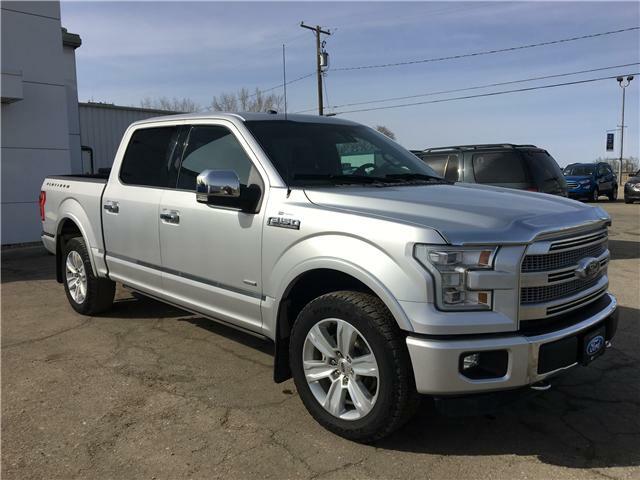 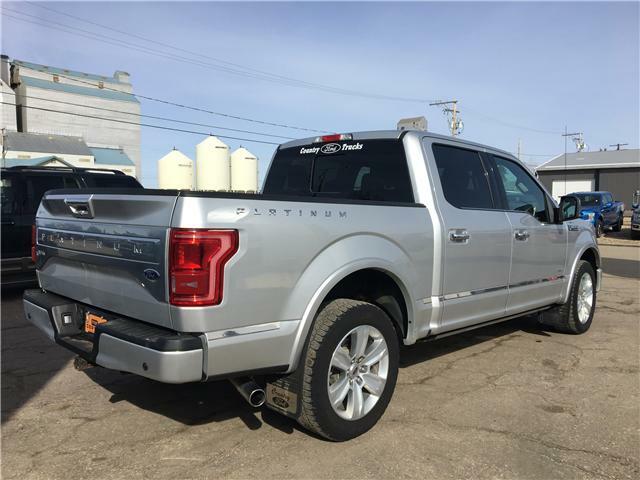 Premium Leather Power/Heated/Cooled Bucket Seats, Power Deployable Running Boards, Twin Panel Moonroof, Trailer Tow Package, Universal Garage Door Opener, Remote Start, Rear Camera, Reverse Sensing, Navigation and More!